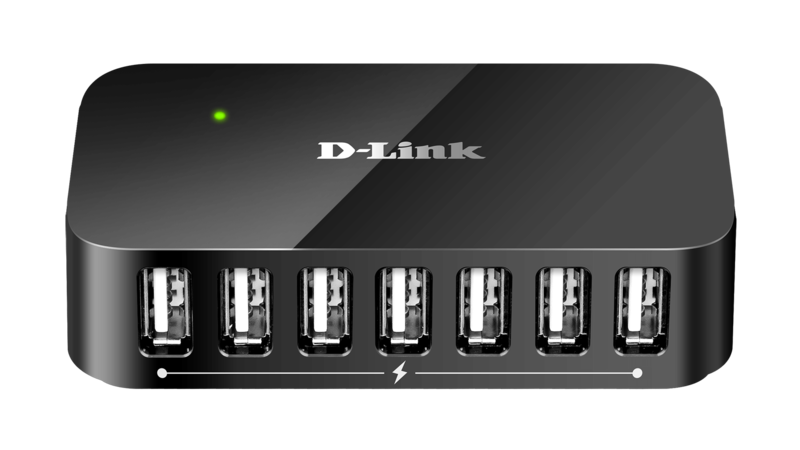 The D-Link DUB-H4 4-Port USB 2.0 Hub provides an easy way to add 4 additional USB ports to your PC or Mac, allowing you to connect more devices. 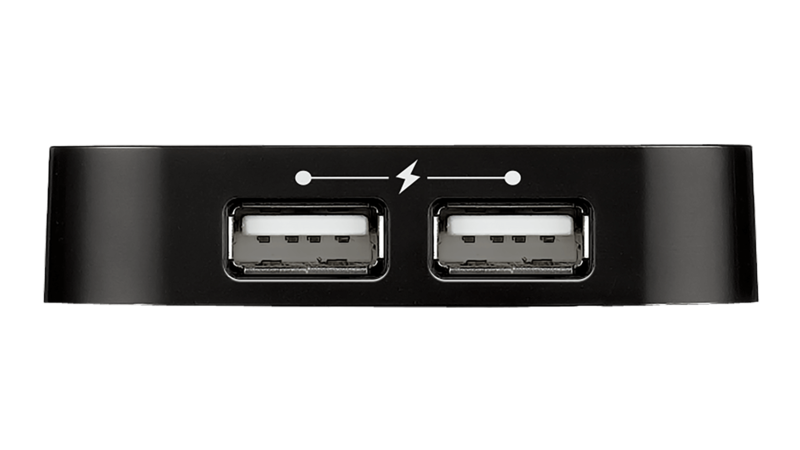 With its Fast Charge Mode, each of the USB ports can provide sufficient power to connect and charge iPads and tablets. 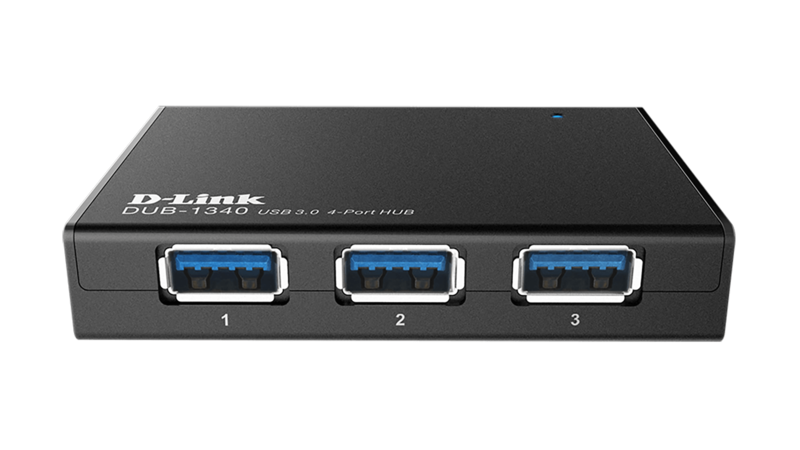 With the DUB-H4 4-Port USB 2.0 Hub, you can conveniently add 4 additional USB 2.0 ports to a notebook or desktop computer, allowing you to connect 4 more USB devices, such as digital cameras, printers, external hard drives, keyboard/mouse, flash drives and tablets. 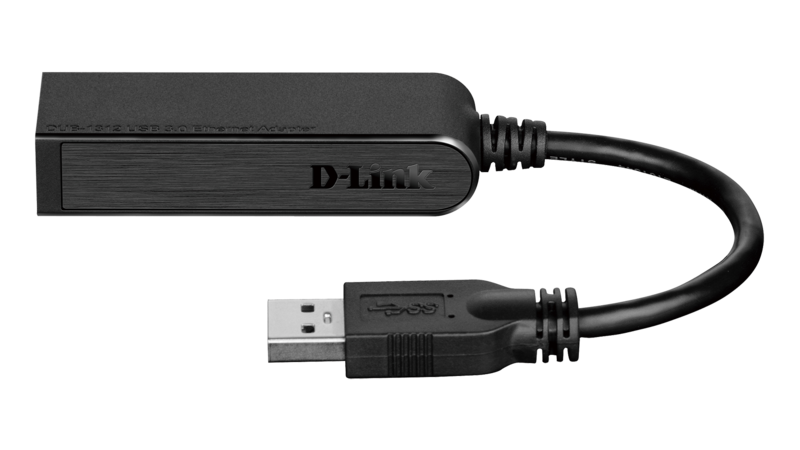 USB 2.0 technology supports fast data transfer rates of up to 480 Mbps, which means that you can save/access files and sync your devices faster compared to previous USB standards. 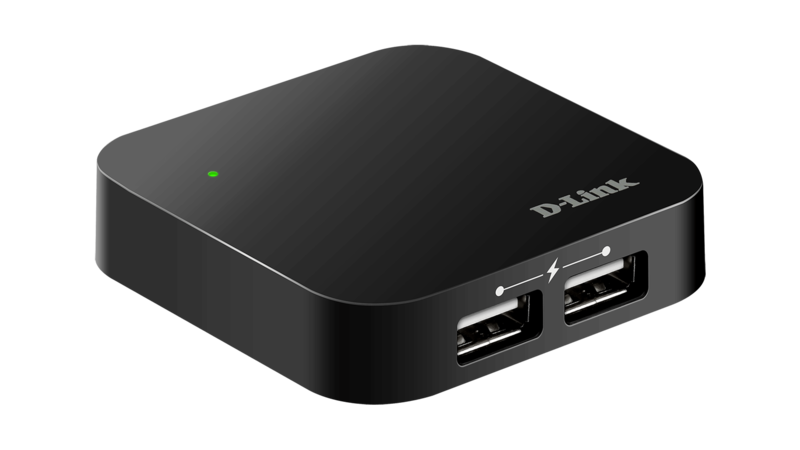 The DUB-H4 features 4 Fast Charge USB ports that are designed to provide increased maximum charging current of up to 2.4 A1. 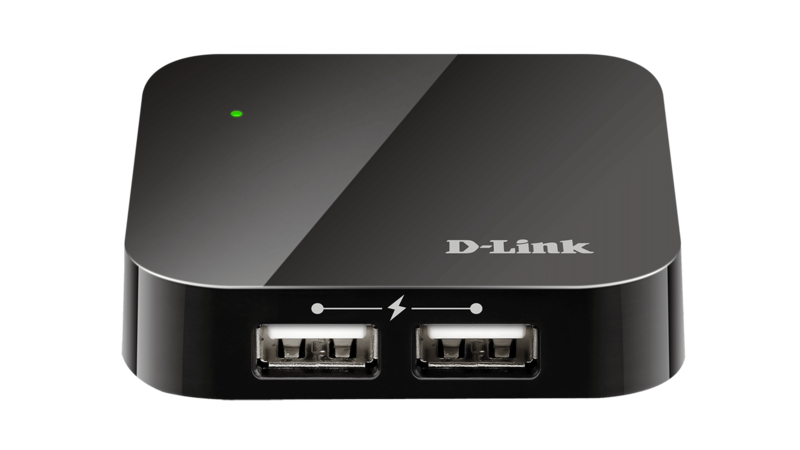 This makes it perfect for charging power-hungry devices like the iPad or tablets quickly, even with their high-capacity batteries. The DUB-H4 does not require to be connect to a computer to charge your devices. With it’s compact size, so you can take it with you on your travels to charge your smartphone, tablet and camera without the need to bring multiple chargers. 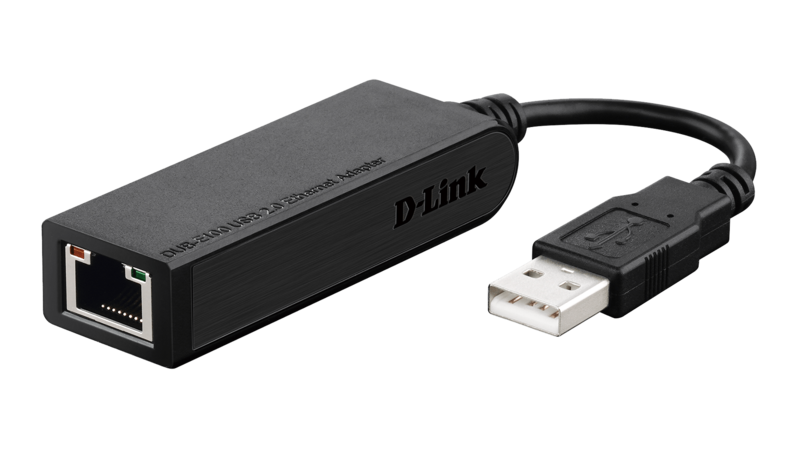 Alternatively, you can use the DUB-H4 without the power adapter to easily add 4 additional USB port to any computer. 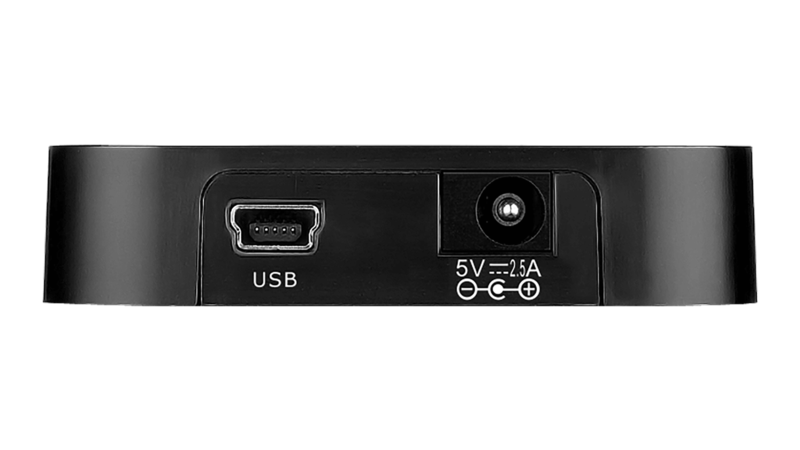 Simply connect the DUB-H4 to your notebook or desktop computer to add 4 additional USB ports. It’s that easy, no drivers or software installation required. 1 The total combined power draw must be under 2.4 A or 12 W.